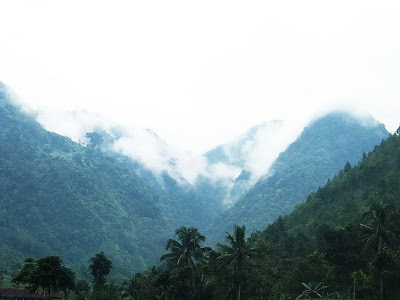 When you’re looking at misty hill, what do you have in mind? It feels cold and wet, and the white cover gives mysterious impression. 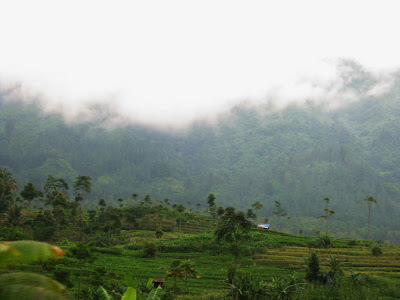 This hill is located in Kaligua (Bumiayu, Indonesia) and I captured it from a moving car. My entry for Sky Watch Friday.